DC’s big new universe premiere failed in almost every category, and Dawn of Justice became something worth ridicule, not something strong enough to launch a franchise. The preceding Man of Steel met similar if not equal criticism, all while Marvel was pumping out the blockbuster home runs as if it was easy, pleasing audiences at every turn. 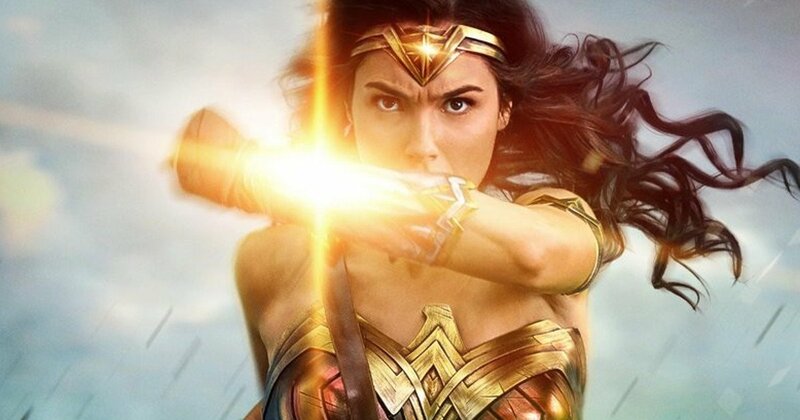 DC had to make a big push back into the foreground or risk complete irrelevance, and they did so this year with Wonder Woman, a female-led, female-directed, super hero action flick that couldn’t possibly work in a male-dominated industry, could it? If you haven’t been living on your own version of Paradise Island, you know that it did work, that is did succeed, and that it just might have saved a universe from the black hole that is the standard, comic book drivel that filmmakers have to work doubly hard to keep from being sucked into. Princess Diana, adopted child of the Amazons, a girl made from clay by the Queen Hippolyta with the blessing of Zeus. Growing up on a hidden island devoid of men and their inherent troubles, Diana learned to fight for freedom and to await the day that the Amazons would be needed to save the world from the evil Ares, the god of war, who would someday take it upon himself to destroy humankind. 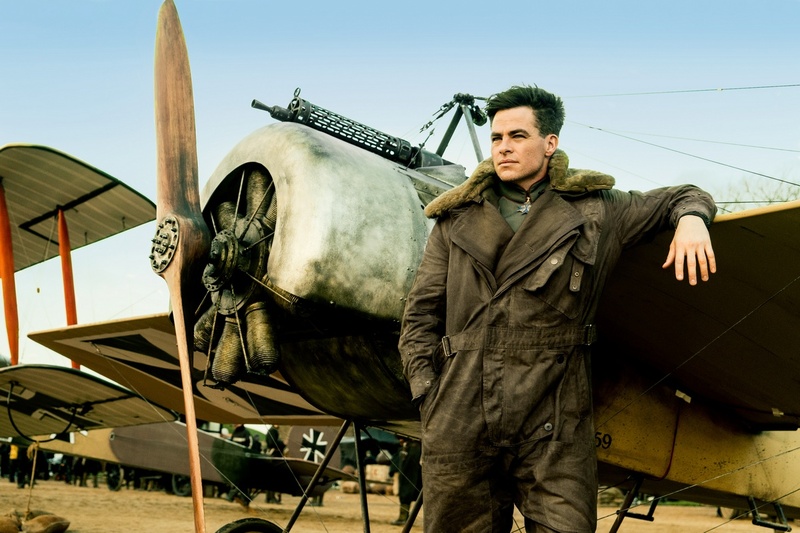 When pilot Steve Trevor crash lands of their island, pursued by Germans and carrying a tale of the Great War that ravages the known world, the Amazons are unsure if this is their time to act. But not Diana, she knows that the world needs her, that Ares has returned, and that it is her destiny to kill him. She and Steve head to England and then to the Front, she seeking the evil god, he battling the German scientists who want to poison the battlefield, both trying to change the world one saved life at a time. 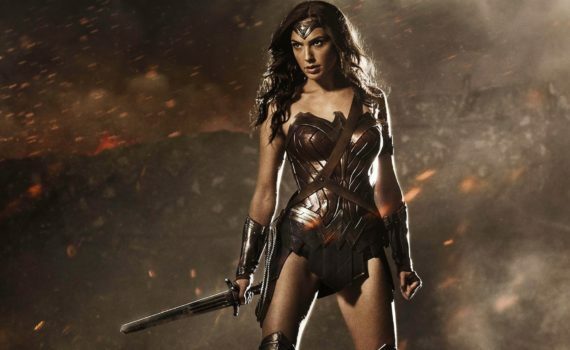 Better than DoJ, not quite as good as Civil War, and the reason we desperately needed to get excited about Justice League, this modern take on the classic character makes Wonder Woman a must see for anyone who plans on frequenting their local cinema over the course of the next few summers. As a film critic, I’m just happy that DC took a step in the right direction, a major leap even, because I know that I’ll be sitting down to take in more of the universe and I can’t say that I was super excited up to this point. I liked MoS, DoJ was OK, JS looks cool, but WW is the movie we needed in this what-have-you-done-for-me-lately industry, and it’s by far the coolest acronym of the group, so that’s worth some bonus points. This story succeeded where others have gone wrong because of the details, all of which shone with a care that too many other directors neglect to give. Jenkins let the characters develop, she didn’t rely on dumb one-liners, and actual conversations took place during breaks in the action, something that is surprisingly infrequent. Unlike in GotG2, I actually enjoyed the emotional dialogue between action scenes in WW, probably because it was centered on two people and not a dozen paired off. Time was taken to show the heroes’ chemistry, their back stories, and their motivation to fight, they weren’t simply thrown in to a comic book plot because it already existed and asked only to judo chop. Diana and Steve were given life, and that was perhaps the best part of the film. Gadot shone as soon as she appeared on screen, and there’s no denying that she’s a natural Hollywood leading lady; she captivates you in a way that only few can master. There were two such talents on display here, which is probably why the film has been such a success, and the other is, of course, Chris Pine. He was both the love interest and the comic relief, all the while pushing the story along with his charisma. The two of them combined are an unstoppable force, and I’m almost sad that Ben Affeck will be Gadot’s next sidekick. I should briefly touch on a few problems: the overuse of slo-mo, the bad CGI especially in the beginning, the recycling of the posse of misfits who all turn out to have hearts of gold. But the negatives were balanced by positives; a really cool final boss, some instantly iconic shots, a Captain America feel that somehow didn’t come across as a ripoff. Wonder Woman is a hit, and deservedly so, even putting all the female empowerment aside, which is invaluably important but isn’t the reason this film works; it’s good on its own.